Ziauddin Sardar & Jerry Ravetz. Borin Van Loon, illus. Mathematics is the greatest creation of human intelligence—in many ways the foundation our daily lives—yet it remains a mystery to so many people. Here science writer Ziauddin Sardar and mathematician Jerry Ravetz explain what math is and trace its evolution from the ancient world to modern times. 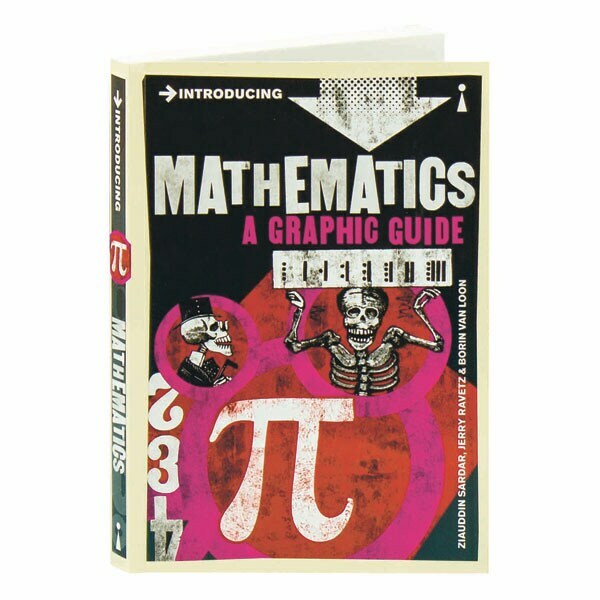 With collage illustrations throughout, the book discusses great mathematical discoveries and the principles of such topics as number-systems, geometry and algebra, calculus, the theory of the infinite, statistical reasoning, and chaos theory.